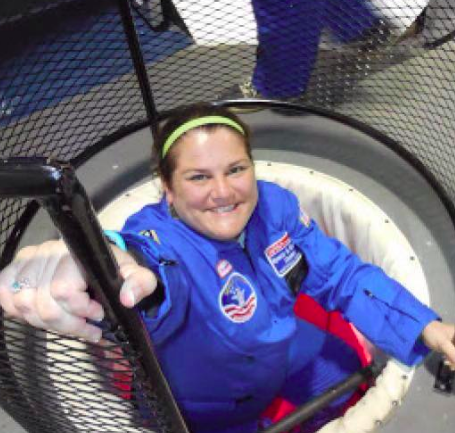 Engage your students in authentic experiences that not only address your cross curricular standards but also contribute to scientific knowledge. 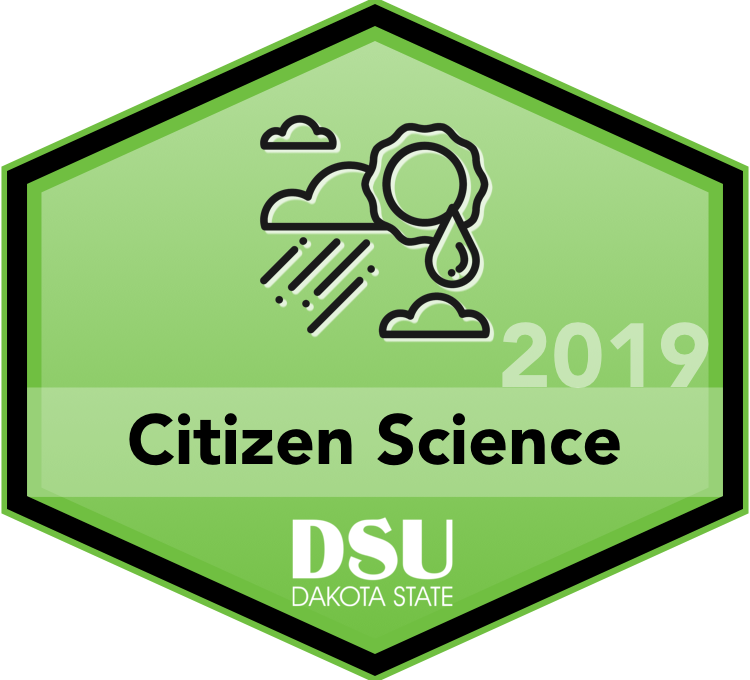 In this session, we will explore a citizen science project that integrates elapsed time, graphing, geography all while grasping a much better understanding of why we have the seasons. We will also have an opportunity to delve into other sources for citizen science experiences.